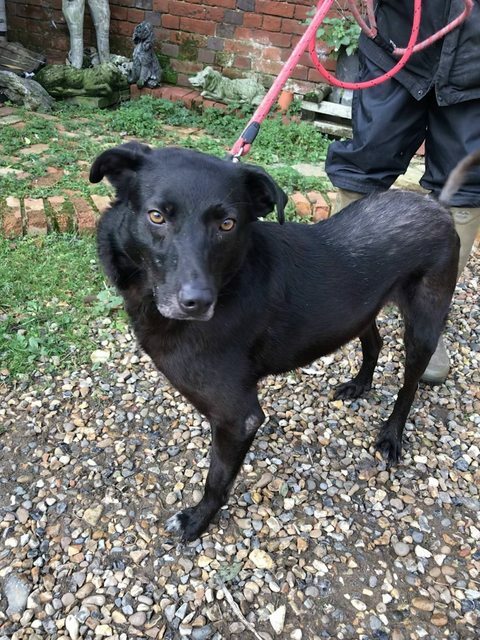 Petra is our 8 year old female Collie cross who is neutered and good with other dogs. Petra is clean and non-destructive so is good to go to her new home. She is a playful and vocal lass who enjoys expressing an opinion and be the centre of attention. However, she is versatile and would be adaptable to most situations without being left for too long without company. Situated south east England, Herts.